General view of multivitamins and Omega 3 fish oil liquid capsules. 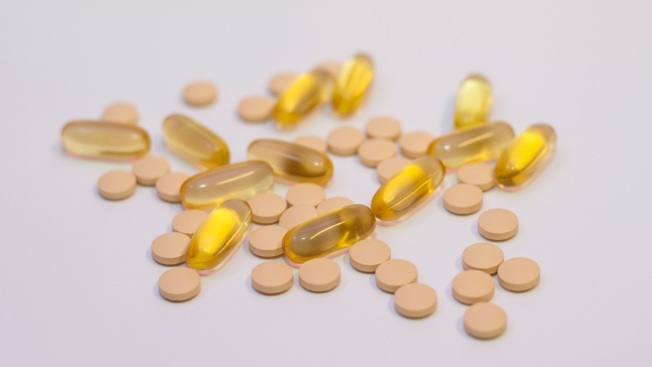 Taking fish oil or vitamin D? Big studies give long-awaited answers on who does and does not benefit from these popular nutrients.